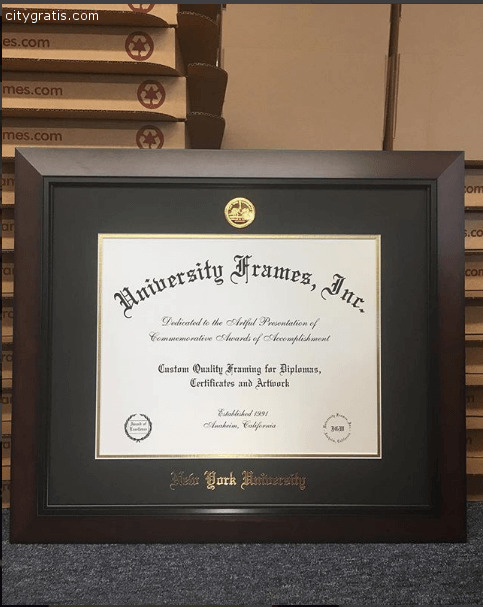 Get a diploma frame and display your achievement with pride! 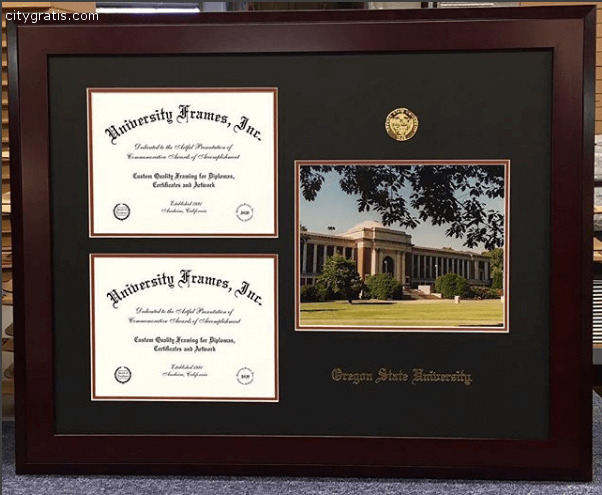 University Frames has been providing the finest quality diploma frames throughout the US since 1990. 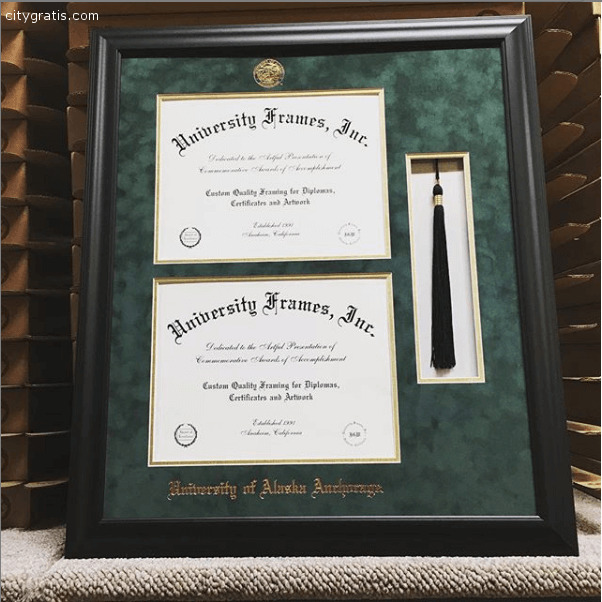 Choose from our available styles and designs - double diploma frame, diploma frame with a tassel, diploma frame with a portrait, and many more. 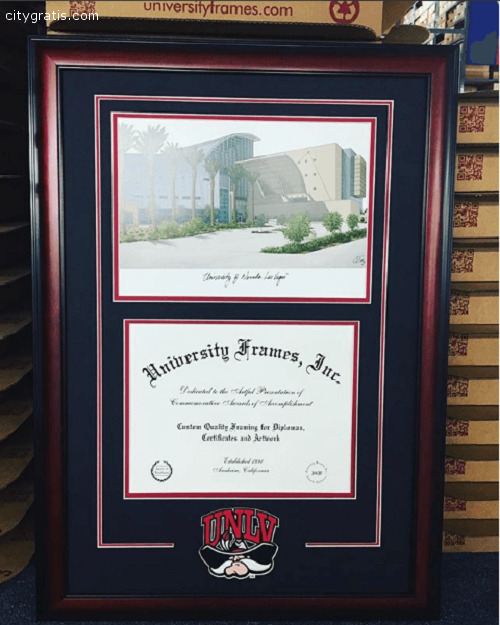 You can easily customize the frame by choosing your preferred molding, imprint, mat, and UV protection options. Price may vary according to the customize options. 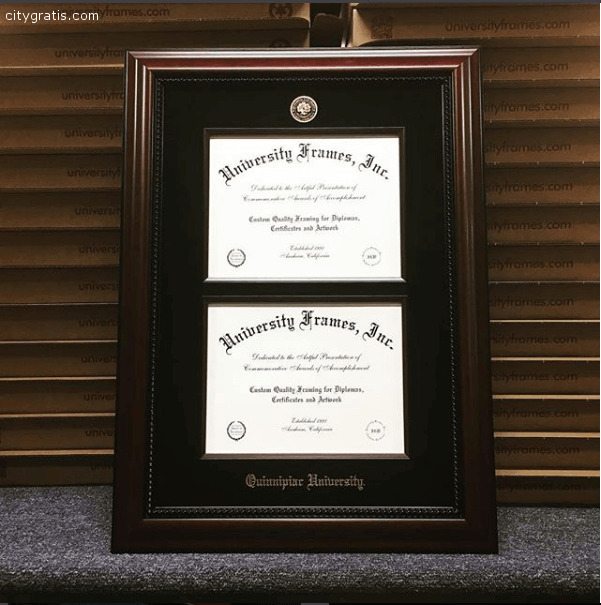 Visit our website to customize your degree frame.